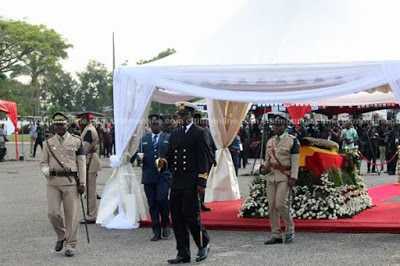 After the lynching and murdering of Captain Maxwell Mahama who was mistook as an armed robber in his detachment area while jogging, the President of Ghana, Akufo-Addo has promoted him from the post of “Captain” to “Major” but, did that says he will rise up again? Probably not. 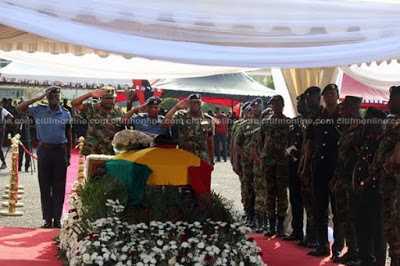 Today is the final and official burial of the Ghanaian army which was attended by Ghanaian dignitaries which includes the current vice president of Ghana, Mahamadu Bawumia, former president of Ghana, John Mahama, members of parliaments, the law agencies, the military agencies and other state officials. 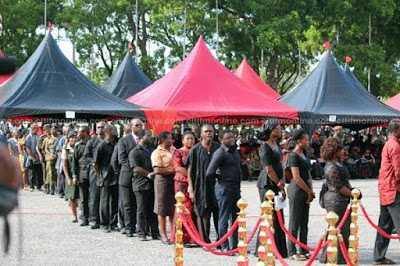 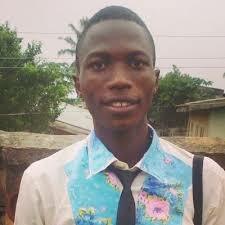 Captain Maxwell Mahama was given full military honor and hundreds of mourners were there to witness funeral. 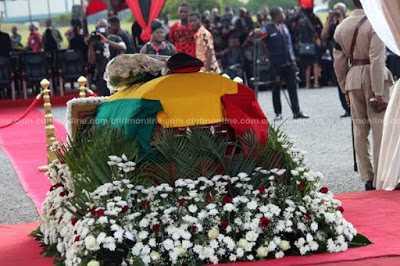 He was buried at Military cemetery at Osu.